Fall is an excellent time to assess the state of your air conditioner, and if you need a new one, this is an ideal point in the year to start planning it. The weather has cooled and you likely won’t need your air conditioner again until next spring. And if your centralized air conditioner isn’t doing the job the way you’d like — or worse, if your home simply can’t support the system of ducts required for centralized air. Luckily, there’s an alternative. Ductless mini-split air conditioning systems adopt a decentralized approach that gets around the issues created by centralized systems in some homes.Ductless systems install multiple smaller units in our home, each charged with cooling one room or section. Each unit can be adjusted independently of the other, allowing you to set different temperatures in different sections. That can provide a number of benefits to homes that lack centralized air or who find centralized air inadequate for their needs. What kind of benefits? Read on for the answers. The first and most obvious advantage comes in the fact that ductless systems don’t require ducts. That can be huge in homes built before the advent of air conditioning, which might not be able to support a comprehensive system of ducts, or homes which have similar architectural quirks. Such residences often have to use portable units or window boxes to stay cool, which are often inadequate for the building’s needs. Other homes may have central air, but are constantly dealing with cold spots, drafts and similar issues. Say you’re cooking dinner in the kitchen with the oven on and pots bubbling on the range. You’d like to turn the air up to keep the heat from getting too oppressive. But another family member is in the living room watching television, and would freeze if the air were turned up so high. If you had a centralized system, one of you would have to make a compromise. But ductless systems allow you both to set the temperature you need without compromising the other’s comfort. That can prevent any family squabbles over the settings on the thermostat. 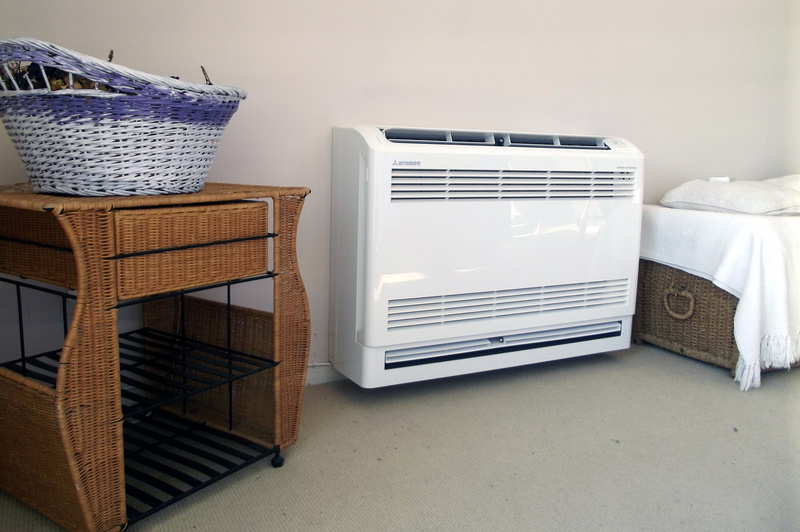 By taking that principle to its logical extreme, the true benefits of ductless air conditioning become apparent. Chances are, there are sections of your home that don’t see a lot of use during the heat of the day. Bedrooms, for instance, are usually unoccupied, while upstairs rooms usually stay silent and empty during the hot hours of the afternoon. You can simply turn off the air in those sections with a ductless system, or at least raise the temperature higher than you could with a centralized system. And you can do that while still running the air in the living room, kitchen or any other part of the home you’re actually using. As a result, you can cut down on your monthly energy bills considerably. as well as lower the impact of wear and tear on the system. 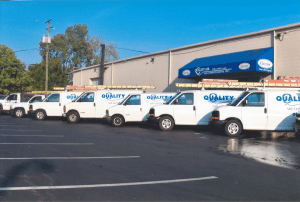 For ductless mini-split system installation and repair in Powell, OH, call the pros at Quality Air Heating and Air Conditioning today.